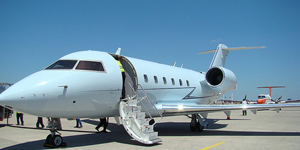 Air Charter Advisors connects you to a global fleet of Bombardier Challenger 601 business jets for private flights to/from any destination around the world. 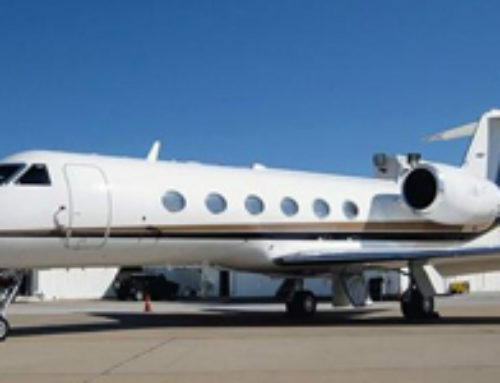 This large cabin corporate jet was designed to provide the ultimate sense of comfort for executes traveling around the world. 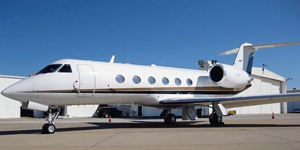 It’s offers the same wide-body comfort offers superior comfort of its predecessor, and still delivers transcontinental range and non-stop flights between almost any two cities in the United States. 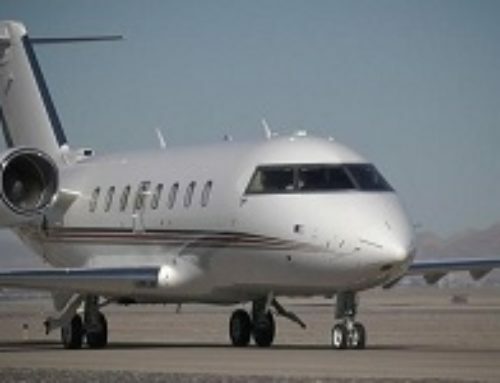 The Challenger 601 replaced the 600 in production, addressing the previous model’s problems with weight distribution, and receiving upgraded engines in the process. 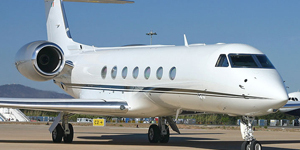 The Challenger 601 series comes in a few variations: the 601-1A, 601-3A, 601-3R, and 601-3A/ER. 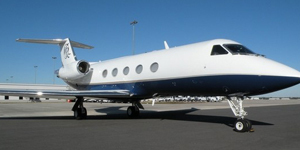 All of them offer the same 8.2 foot wide cabin, with comfortable seating for up to 10 passengers, and alternate configurations that can accommodate up to 19. 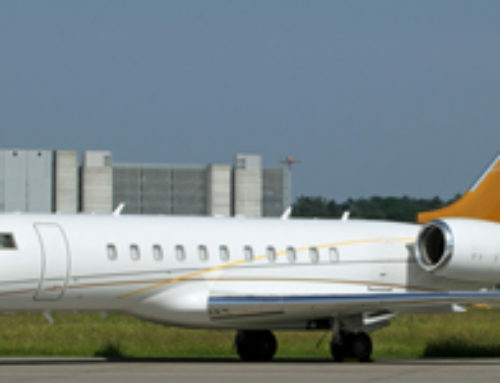 The hourly rates for private flights on the Challenger 601 start at $4,600 – $5,500* per hour. 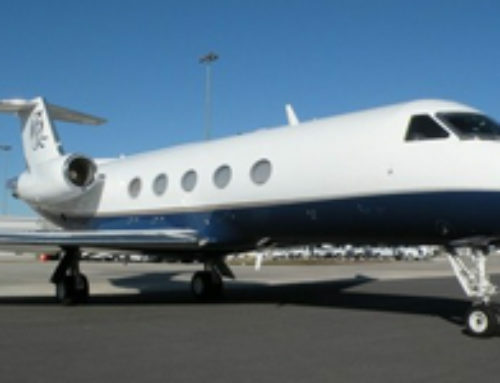 Hourly rates vary based on model, availability, amenities, re-positioning, scheduling, routing, passengers, luggage totals, and more. 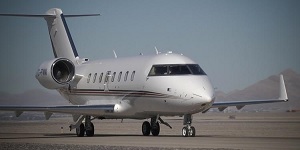 The spacious cabin of the Challenger 601 may include amenities such as DVD and entertainment systems, tablets equipped with climate control applications, Wi-Fi, and laptop connections. 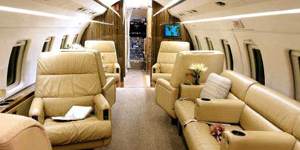 A fully enclosed bathroom and a large galley come standard. 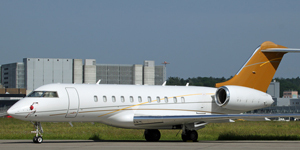 Our private jet charter company offers on-demand aviation services on the Challenger 601 from Bombardier. 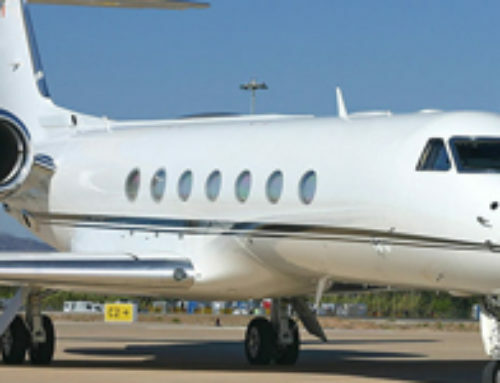 Call us at 888-987-JETS (5387) for everything from aircraft rentals, heavy jet cards, and fractional programs, to CL-601 ownership, sales, management, and marketing services.